On Friday, Dec 14th, the Parents Circle’s alumni conference will be held on the subject of human rights. The first part of the conference will feature a panel on human rights and activism, with the participation of representatives from various Israeli and Palestinian human rights organizations. Our Alumni will then take to the streets along with our partner peace organizations and the general public in Rabin Square to shout the Arabic word “hallas,” (“Enough”), to show our leaders that they have had enough with the bloodshed, enough with the violence and enough with the occupation. Join us in shouting enough! 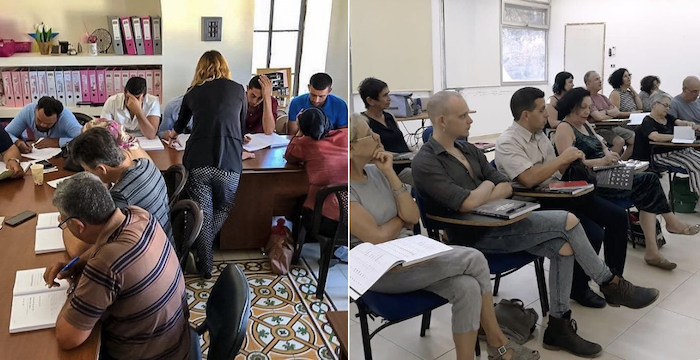 Our bereaved members, alumni and PNE participants are learning in formal Hebrew and Arabic classes together, to help them participate in programs and communicate together. We see these activities as very important, as language is one of the main tools for dialogue between the two groups. 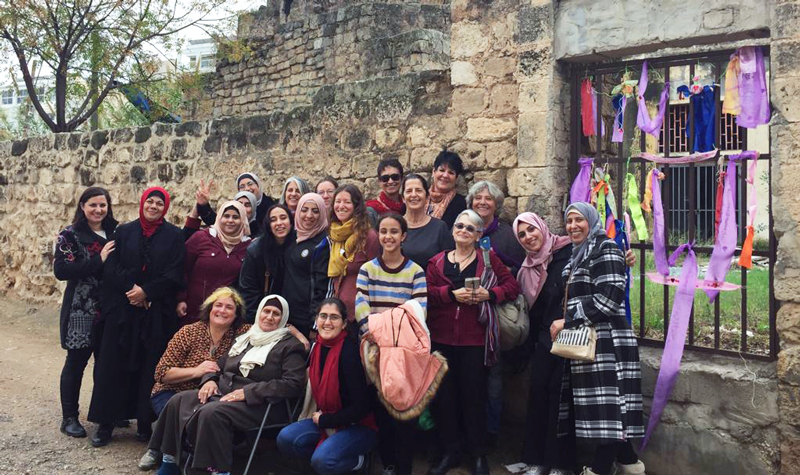 A cohort of women who recently completed the Parallel Narrative Experience this year organized a tour in the Jaffa area on their own. The Israeli women hosted the Palestinian women. One of the Palestinian participants was born on Salame in Tel Aviv in 1948, and the trip gave her the chance to visit where she grew up and share her memories with her Israeli and Palestinian peers. She had not been back there since she was 7. Over the past year, Israeli and Palestinian members of our Young Ambassadors for Peace (YAP) program took part in a photo project. They each received cameras and were asked to photograph things in their lives that give them hope and things they want to see change. The photos were compiled in an exhibit called “#Hope4Change,” which was first shown at the Arab Jewish Theater in Jaffa, and is currently being hosted at a high school in Tel Aviv. 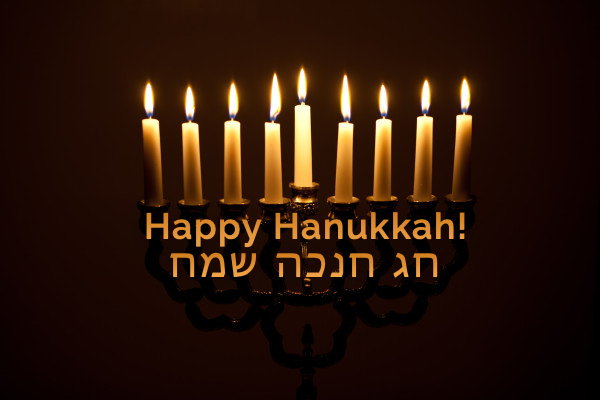 Thank you for helping us make all of these amazing projects and activities possible.